Ambience Interior Mall’s ongoing stock clearance sale has entered in its concluding phase. The sale at Central India’s Largest Interior Mall - Ambience - will be concluding after two days. It has been drawing huge footfalls everyday as people are out to cash on the big opportunity of getting up to 60 per cent discount on various products. The sale, which kick started from March 11, has been receiving large number of visitors right from the day one. The stock clearance sale will last till March 31. 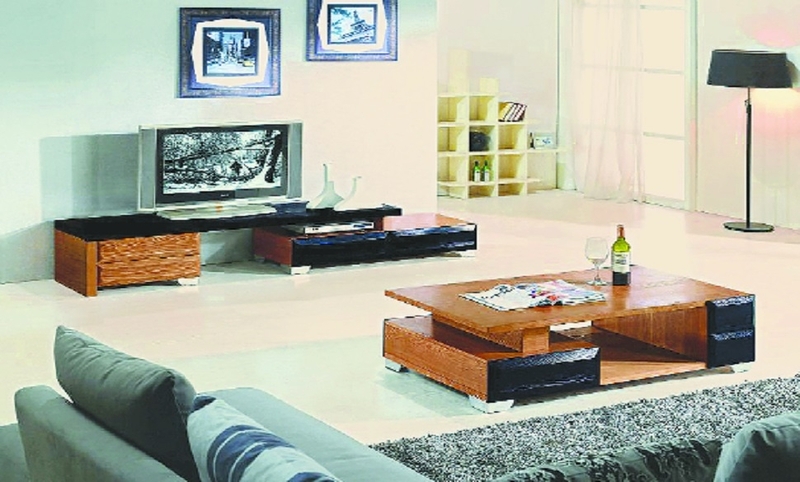 Ambience, best known for presenting the best quality and vast range of furnitures at affordable prices, has put up latest range of furnitures on display. These include various kinds of living room furniture (centre and corner tables, sofa sets, TV units) dining furniture (dining tables and chairs, dining trolleys), bedroom furniture (beds, wardrobes, side tables, dressing tables etc. ), office furniture (office tables and chairs, bookshelves, conference tables, computer tables), children’s furniture and garden furniture. Further details visit Ambience Interior Mall located at 16, Great Nag Road (Ph:0712-2745588, 8805006988).